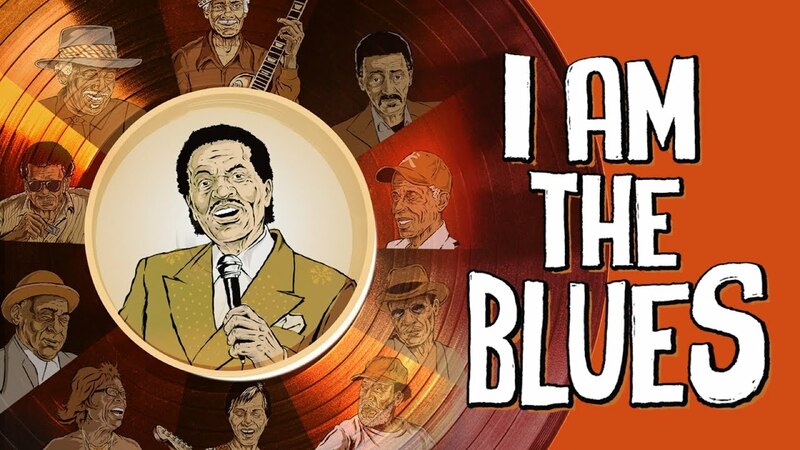 "Recommended" - Video Librarian "'I Am the Blues' is a look at Southern blues today with players from the last 50 years, but it’s not intended to be a comprehensive survey of blues history. The musicians in this film are primarily in their 70s and 80s, performing here solo, in duos and combos on porches, at roadhouses, in living rooms, and at barbecues and crawfish boils. They show off licks, cook, fish, and drink beer and whiskey. They reminisce about their music and instruments, careers, other musicians, and life on and off the road. Their playing belies their years with masterful skill on guitar, harmonica, and piano... Ira 'Dr Ike' Padnos, organizer of the every-other-year New Orleans-based Ponderosa Stomp and tireless revivalist of blues and related styles, is a creative consultant. There are thirty minutes of outtakes, some with artists not seen in the film, like the late Allen Toussaint." - Jim Hobbs, EMRO. Highly Recommended.